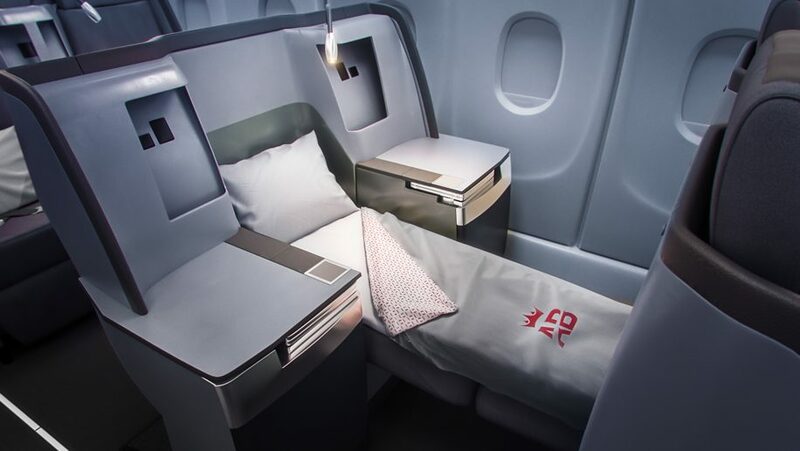 Iberia can often offer a great value redemption with Avios as I demonstrated when I flew to New York in business class one way for just 34,000. You can read more about Iberia redemptions in this article. There is now a great offer on for Avios redemptions on Iberia. Until 10 February 2019, all awards for Iberia, Iberia Express, and Air Nostrum will be half the standard Avios. The discount applies only to flights between 1 February 1 and 15 April 2019, but you can redeem in Economy, Premium Economy and Business Class with Iberia, Iberia Express and flights with Air Nostrum to/from Madrid. All other flights are excluded from the offer even if they are marketed under Iberia flight number. There are reports of you needing a Spanish postal address in the account to get it to price up correctly. However, if you set the web page country to Spain, this should have the same effect. There is nothing in the terms and conditions that states that you must be based in Spain. You will need an Iberia Plus account as you will need to transfer Avios over from BA etc. 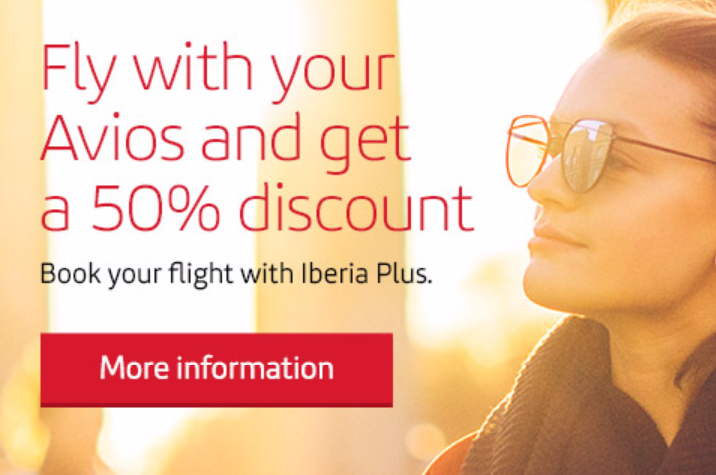 if you don’t already have enough in an Iberia Plus account. The redemptions can only be booked through Iberia Plus. You can find Iberia Plus here. Due to the ongoing issues with the B787 Trent 1000 engines, BA have been left with a shortage of aircraft. This has led to various cancellations and wet leases. BA have announced that they are operating to New York (Newark) on certain flights with Air Belgium wet-leased aircraft. So should you be concerned if you are flying this route? Let’s look at what Air Belgium offer. 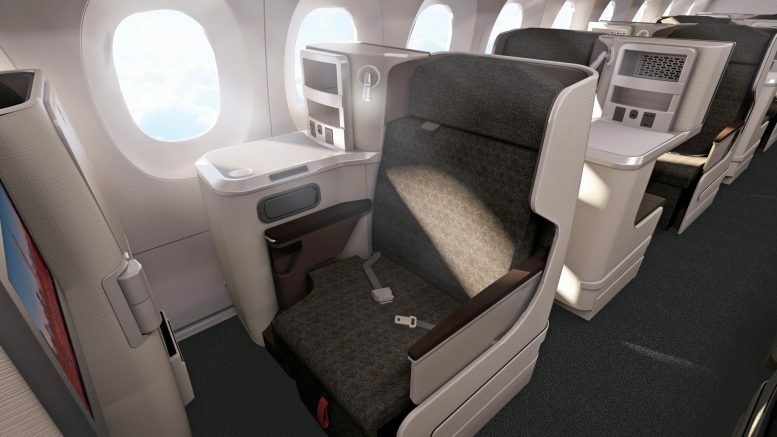 The business class seats are laid out in alternate 1-2-1, and 2-2-1 layout with some of the sought after ‘throne’ seats (above) that give you plenty of personal space. Although there will be Air Belgium crew offering the service, it will still be a standard Club World service with the same food and drinks. All passengers can rebook on to BA’s alternative flights to Newark on the BA189/188 as close to the original date of travel as possible. Full refunds are not available except for First Class passengers unless allowed by the original fare rules. If you were in First and wanted to fly, it’s quite a good deal. You will fly in business class and get a partial refund of the difference. You will still get the original tier points, Avios, baggage allowance and access to the Concorde room at Heathrow. You can find the official BA information here. If you have signed up for Curve Metal, you will have received an email allowing you to get a 28 day cooling off period instead of 14 for you to cancel your subscription. This is to allow you to try out the card to see if you want to keep it. I am still in two minds about keeping mine as most of the benefits I have elsewhere although the unlimited foreign currency 0% fees is tempting. In January 2018, the EU’s PSD2 came into law in the UK under PSR 2017. This meant that companies could access all payment networks (including Amex) on a level playing field along with other fee-paying and legitimate payment service providers. Amex decided to pull the plug with immediate effect the day after the launch (28 January) which Curve believe is breaking their contract which required 180 days notice and are now fighting. You can read the full article and how to support them on the Curve Blog here. What do you think? Will you be helping Curve to fight Amex? Let us know in the comments below or on social media. 6 Comments on "News & offers: 50% off Avios redemptions, more BA leases, Curve Amex update"
Michelle, endless respect for you and TLFL, though I would be very careful about summarising the Curve Blog post here. It is on shaky ground at best. Mr Bialick’s statement seems to have successfully focused end-user attention on the conduct of American Express, rather than the position / sustainability as Curve. It occurs to me that Curve might be fighting for survival. They are paying £10 in referrals for most new users (even though this is suspended, they still need to pay it eventually), might have to absorb the cost of tooling lots of Metal cards the end users don’t want (say £50 apiece), and according to Linked In / Company Statements have a workforce and customer base approximately 20% of Revolut’s in 2017, when Revolut had annual costs of £27.6m and net assets of £43.9m. As far as the street is aware, Curve have nothing like 20% of Revolut’s 2017 net assets (a few million at best), though I could well see them having costs attune to 20%. 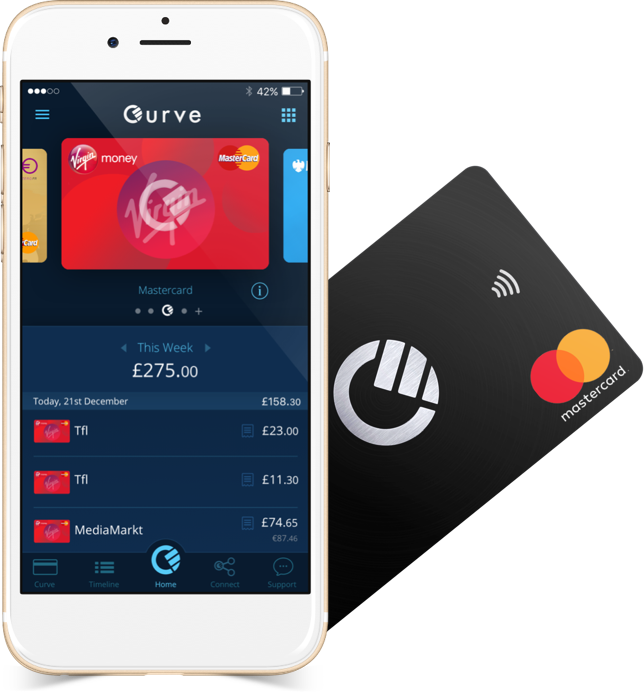 Curve’s ability to survive this depends very much on their last funding around (if any), ability to draw credit, and ongoing brand perception. Their Drop-mic comparisons to PayPal are unwise; PayPal is an EU Registered Bank, governed in the UK by the PRA, with all the regulatory control trimmings of a regular bank, they also have several regional strategic partnerships with American Express, yet still doesn’t use the AMEX brand to promote products. It’s Curve’s fight, if they win they could make a lot of money out of this, if they lose they will dissolve the LLC and renege on their debtors. Whilst the product is okay, the utility value certainly isn’t worth the cost of joining the fight through an editorial. Just my two cents, I am not supporting Curve, though will continue being a loyal subscriber of TLFL. *Michele, apologies, my endless respect will extend to correctly representing your name in future. Don’t worry I am immune to it after a lifetime of people spelling it wrong! How ironic!! Curve wanting customer support, yet they can’t even give their customers support. During 2016 I asked to terminate my card due to dire customer service, which the did immediately and then refused to honor my referral balance. Curve need to understand any business runs on good customer service. Good ridicence and you have achieved what you deserved. Hi Michele another great post as usual, I remember a time when BA used to offer 50% off Avios redemption rewards in all classes! Do we know why they not longer run a promotion such as Iberia’s? They do run discounted economy redemptions from time to time but never premium classes recently. I’m guessing that they feel they already offer discounts via the BA Amex 2-4-1 which is effectively 50% off.